WE’RE HEADING BACK TO PRI! Indianapolis here we come, and we’re bringing a few surprises. As the weather turns cold in much of the country, the automotive performance world is heating up for the annual Performance Racing Industry show. Held each year in Indianapolis, a Graceland for gear heads, the PRI show is December 10-12 at the Indiana Convention Center and features everything needed to go fast. 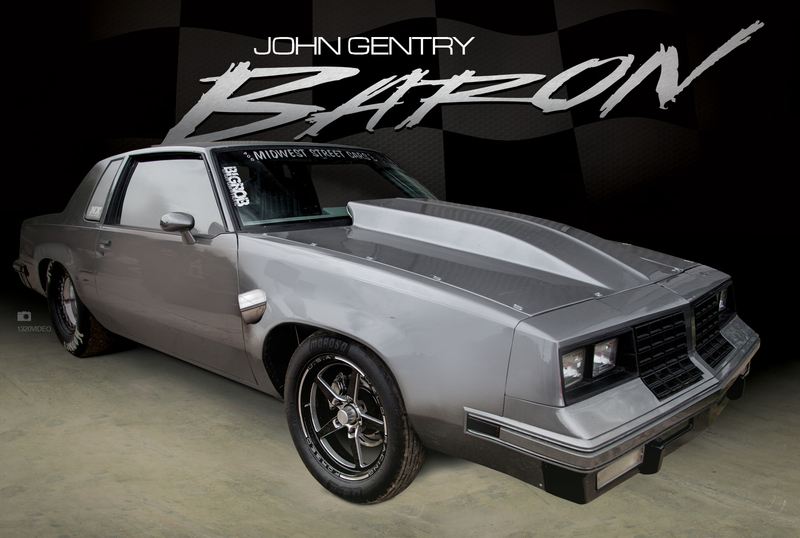 XS Power Batteries will be on hand with some exciting new products, as well as John “Baron” Gentry’s Cutlass from the Discovery Channel show, “Street Outlaws”. PRI is an industry show that brings the most brilliant and talented individuals together. Come see us in Indy, and be sure to watch the XS Power social media outlets for all of the amazing things to be seen at the show. Be sure to come by booth to see what’s new for 2016!